Creaky stairs leading to a dark, dreary basement; the flash of a shadow in the darkness; or a frigid chill on an otherwise warm afternoon. Scared yet? Medford and the Rogue Valley love a good scare and there’s nothing more October-esque than a spine-chilling haunted house. 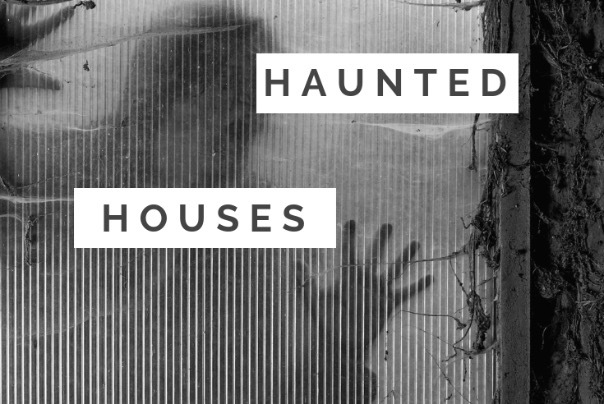 If you enjoy thrills, chills, spooks and spirits, don’t miss these local haunted houses. A scary good time awaits! In operation since 2007, the Circus of Screams haunted house is a Rogue Valley tradition, and is always guaranteed for a good scare. They also donate profits from the haunted house to local youth groups. Zombies, ghouls and goblins — oh my! Do you dare enter this haunted house? Frightful fun for ages 7 and older. Children under 12 must be accompanied by an adult, and children under 7 will not be admitted to the haunted house. A night of sheer terror awaits at the Nightmare Chamber. The “Evil Dead Endless Nightmare” theme will have you looking over your shoulder and huddling together with your friends until you escape. What do you have to fear? Let’s find out! Not appropriate for children 10 and under. These are just a few of the season's celebrations. Find more on our calendar at TravelMedford.org.